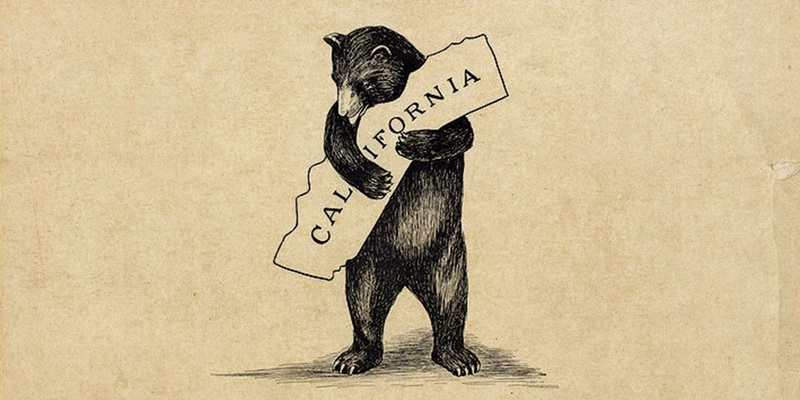 In the wake of the 2016 election, California lawmakers quickly adopted the posture of “The Resistance.” For the digital rights community, this presented an opportunity to pursue legislation that had not previously enjoyed much political momentum. As a result, EFF staff found themselves trekking back and forth between San Francisco and Sacramento to testify on everything from surveillance transparency to broadband privacy. In the end, we checked off a number of victories, but also some defeats, and created more opportunities for next year. Here’s a selection of the California campaigns EFF launched in 2017. Ignoring the anger and opposition by the American public, Congress repealed the Federal Communications Commission (FCC) rules that blocked Internet provides (think Cox, Comcast, Time-Warner) from collecting and selling customers’ data without their consent. California Assemblymember Ed Chau seized the opportunity to restore those rights and partnered with EFF to introduce A.B. 375. The telecom industry spent hundreds of thousands of dollars to fight the bill and even went so far as to circulate false information to legislators at the 11th hour. The bill failed to receive a Senate floor vote on the last night of the session. However, the bill remains alive and we’re ready to finish the job in 2018. Shortly after the election, lawmakers introduced S.B. 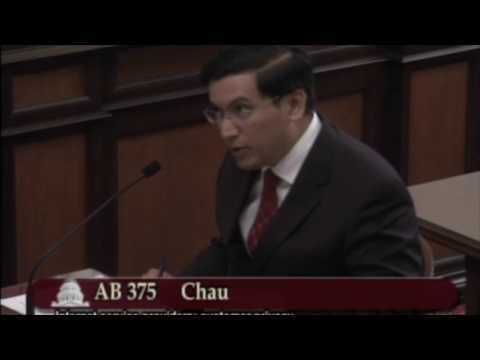 54, a compendium bill meant to simultaneously protect immigrants from mass deportation, defend Muslims from being placed on religious registries, and curtail how much unnecessary data is being collected on all Californians by state agencies. The political process resulted in the bill being split into three, with S.B. 54 continuing to create a firewall between California data and immigration enforcement, while S.B. 31 forbade California data from being used for religious registries, and S.B. 244 enhanced the privacy requirements for state agencies. After a hard fought battle, S.B. 31 was signed into law, while S.B. 244 died in committee. Ultimately, EFF removed its support for S.B. 54 because the data protections were weakened (although the bill did create new, important measures for immigrant communities). 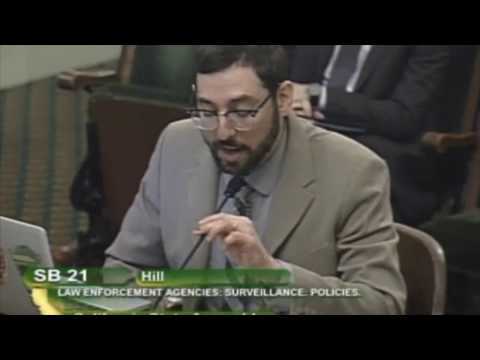 Over the last few years, local communities in the bay area such as Santa Clara County, Oakland, and Berkeley have begun pursuing measures that would require police agencies to seek approval from elected officials before acquiring surveillance technology. S.B. 21 would have instituted that requirement for every local law enforcement agency across the state. Police also would have been required to issue periodic reports on how often the technology was used, and how often it was misused. The bill passed the Senate and two Assembly committees, only to die without a vote in the Assembly’s Appropriations Committee. Although the bill failed, the momentum remains. EFF is supporting our local partners in the Electronic Frontier Alliance as they push for similar—if not stronger—ordinances on the local level. EFF lent its technological expertise to a campaign by the Youth Law Center and Assemblymember Mike Gipson to ensure that youth in detention and foster care have access to computers and the Internet. A.B. 811 sailed through both legislative houses and landed on the governor desk. EFF testified in support of the bill when it came before the Senate’s Health and Human Services Committee. While Gov. Jerry Brown vetoed A.B. 811, all is not lost. Brown ordered the state’s juvenile detention authorities to draw up a plan to offer Internet access to youth. Furthermore, he indicated he might support a second go at a modified bill in 2018. EFF intends to join YLC and Gipson in this renewed effort to ensure that at-risk youth have access to the digital tools they need to succeed. To combat the scourge of private license plate reader companies that are harvesting and selling our travel data, EFF drafted S.B. 712 to allow drivers to mask their vehicles’ license plates when lawfully parked. Currently, drivers are allowed to cover their entire cars to protect their paint jobs from the elements, so they should also be allowed to cover just a portion of their vehicle to protect their privacy. Even in an age of bitter enmity between the political parties, S.B. 712 is proof that common ground can still be found. 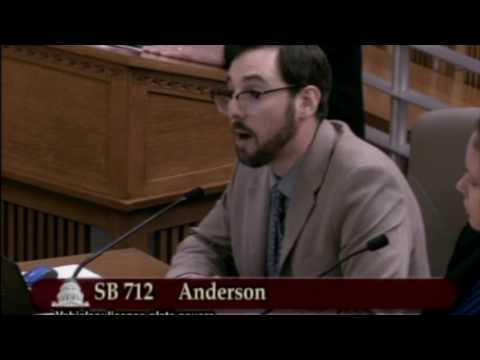 Republican Sen. Joel Anderson introduced the bill, and although it died in committee, it did receive cross-aisle support from some Democrats, such as Sen. Scott Wiener. We hope to pursue this legislation again in 2018. In 2016, EFF joined a coalition of civil rights and justice reform groups to pass A.B. 2298, a bill that started the process of overhauling California’s discriminatory gang databases. Midway through that effort, the California State Auditor released its investigation, showing that the system was riddled with problems that the original legislation did not anticipate. So this year, the coalition reassembled to support Assemblymember Shirley Weber’s follow-up bill, A.B. 90. Gov. Brown signed A.B. 90 in October. The new law mandates audits, creates a new oversight body, and requires policies to be supported by empirical research. S.B. 345 would have required every law enforcement agency in the state, by default, to publish all their policies and training materials online. This was a landmark bill due to its support by both law enforcement associations and civil liberties organizations, who rarely share common ground on these issues. Unfortunately, Gov. Brown vetoed the bill. But he did leave the door open for more narrow reforms in 2018. The California Public Records Act is notoriously toothless. If an agency unjustifiably rejects your request, delays the release of records, or requires unreasonable fees for copies, your only option is to take them to court, and even if you win, the agency is only be liable for your legal bills. A.B. 1479 would have allowed a judge to levy fines against agencies that behave badly. The legislature sadly balked at the last minute, reducing the bill to a weak pilot program where agencies were required to appoint a central records custodian. EFF pulled its support from the bill, and Gov. Brown vetoed it. Shortly after the election, policymakers began to worry about how false or exaggerated articles were being circulated over social media. In California, a well-intentioned bill, A.B. 1104, was written so broadly that it would have criminalized any “false or deceptive” information around an election, regardless of whether the statement was hyperbole, poetic license, or common error. EFF launched a Twitter campaign and the bill’s sponsor removed the unconstitutional section of the legislation.